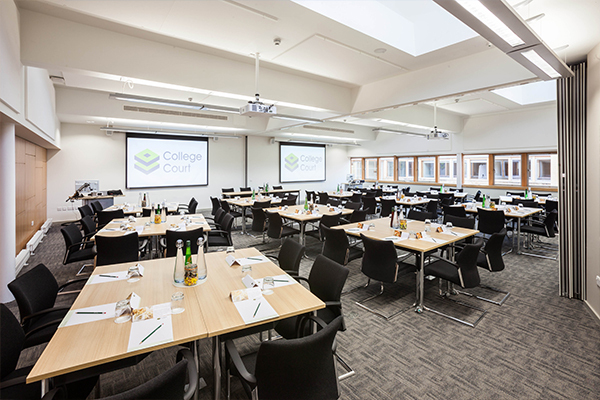 College Court Conference Centre and Hotel opened in October 2013 following an extensive refurbishment programme to restore a 1960's school into Leicester's leading conference and events venue. 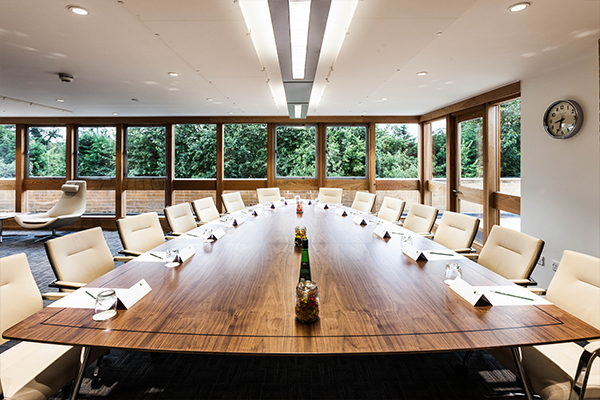 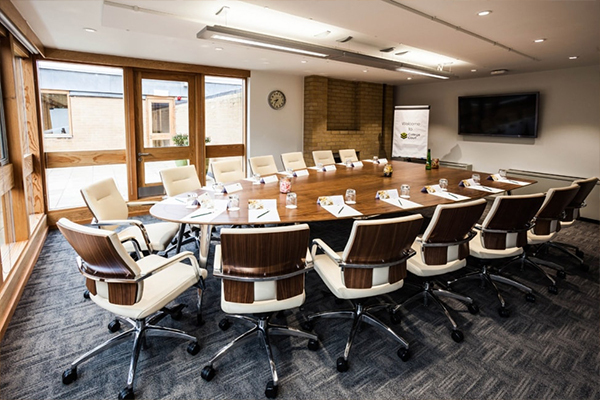 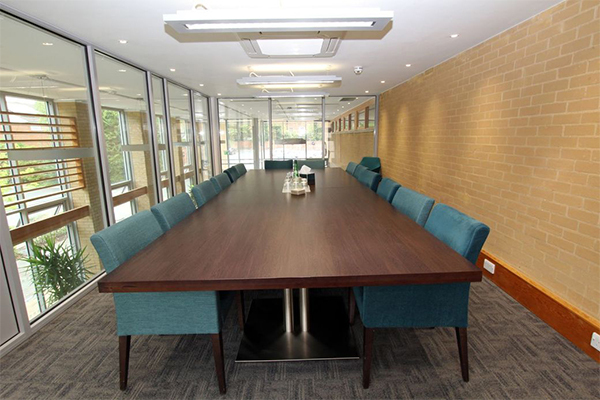 Boasting 16 state-of-the-art meeting rooms with a capacity of between two to 160 delegates, alongside 123 stylish en suite bedrooms College Court is the perfect venue for your meeting, conference or accommodation requirements. 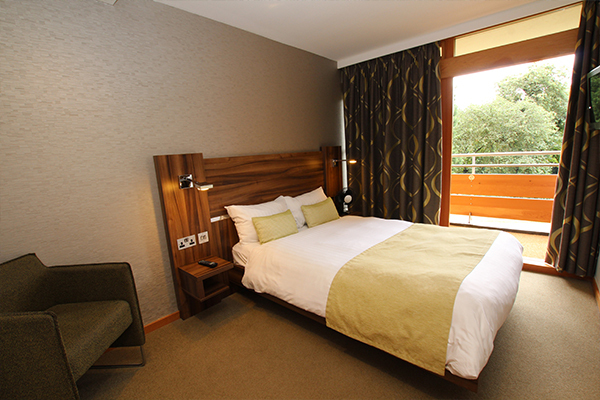 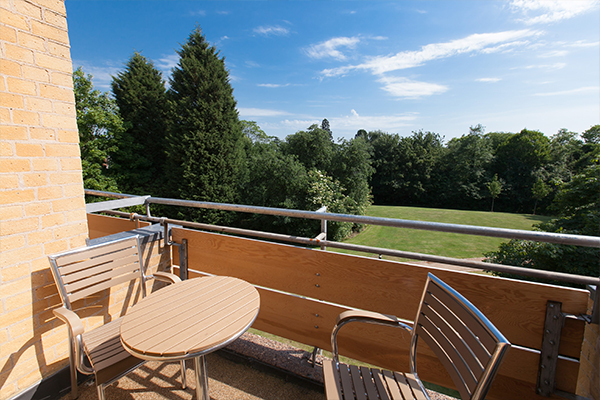 Located on the outskirts of Leicester city centre it offers excellent transport links alongside 130 complimentary car parking spaces. 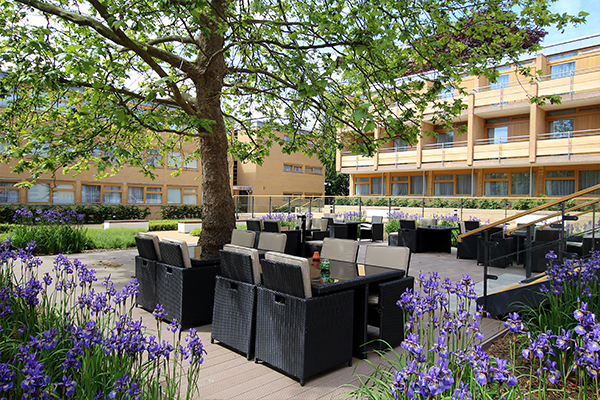 While undoubtedly captivating, College Court is more than its landscaped grounds and appealing interior. 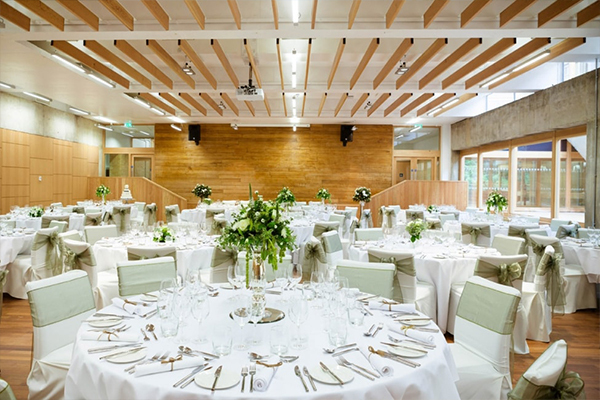 It is our team of passionate professionals who, together, have hundreds of years’ experience within the hospitality industry that make us the go-to venue for so many organisations. 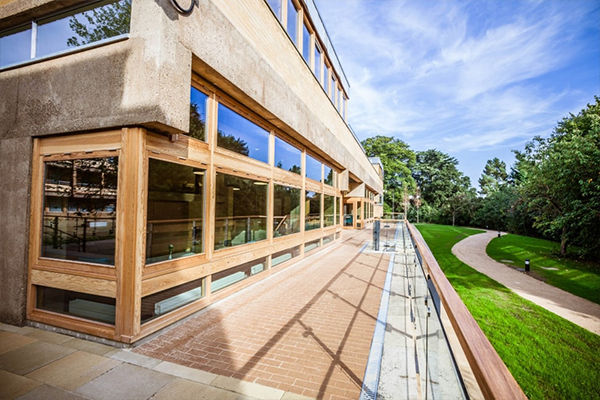 College Court has won numerous prestigious awards since opening; including 'Leicestershire Hotel of the Year' in 2017, ‘Best Customer Service National’ at the Academic Venue Awards and 'Best Conference Venue 2018' at the Midlands Enterprise Awards, to name a few. 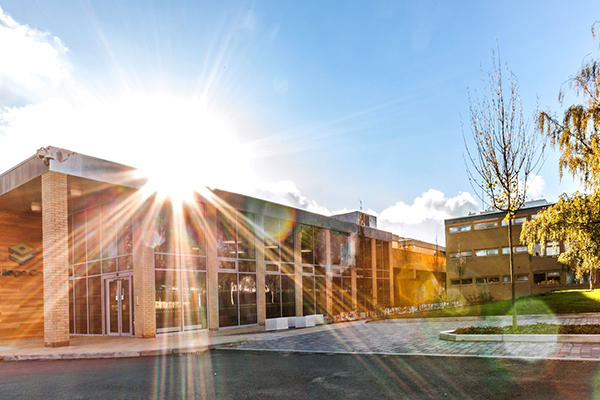 We are extremely proud of the achievements College Court has made to date and these awards are a credit to the team who work tirelessly to ensure College Court stands apart from it's competitors.